This year's Hurricane Field Program includes several experiments that are part of the Intensity Forecasting EXperiment (IFEX). Below is a link to a more detailed explanation of IFEX, then a description of each experiment or module followed by a scientific justification. 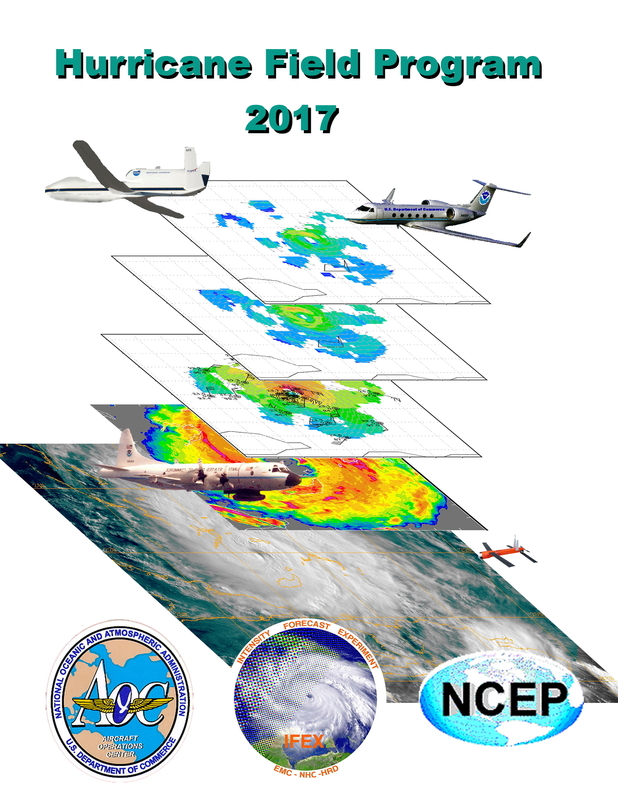 Also there is a link to the 2017 Hurricane Field Program season.